Built Up Area : 20 lakh Sq. Ft. 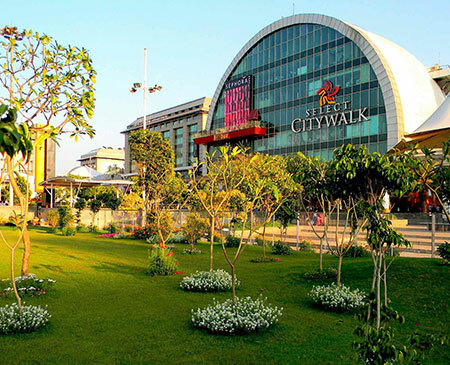 Resting on a 15-acre plot, the Puravankara Mall is developed as a mixed-use complex. 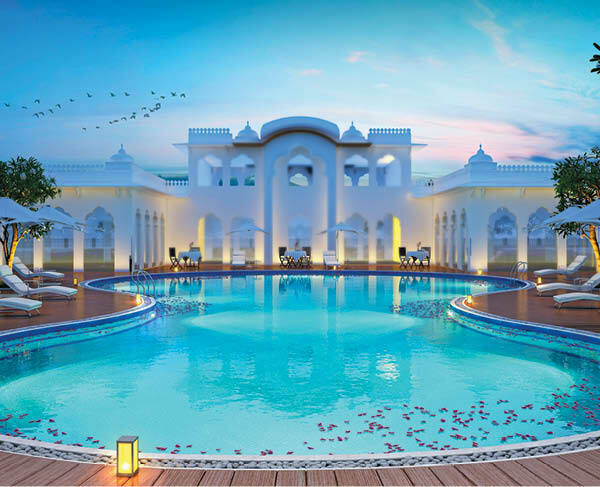 Sited close to the Jubilee Hills check post and being connected to the main road at about 250 meters, the complex is well allocated into 6 different fragments, hence mitigating its 2 million sq.ft. Built-Up area. 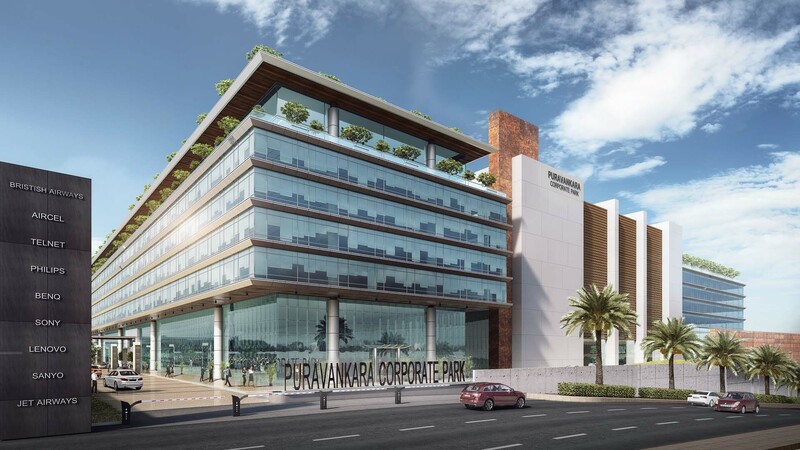 The Puravankara Mall consists of office spaces, retail, F&B, multiplex area, residences and terraces, and food street. 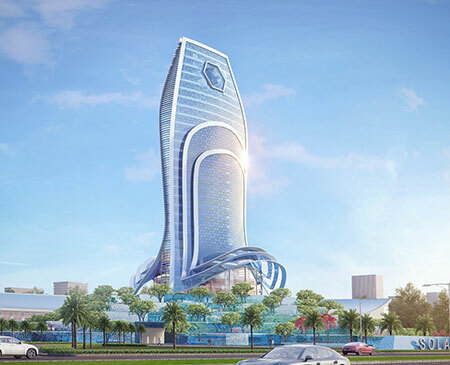 The design concept crafts a perfect balance between the spatial congregations of the complex. With a 7-meter setback, the site configuration covers 3 significant typologies in a well-defined manner without hindering one another – residential at the front, commercial in the center of the site and office spaces located at the rear end and sides of the site. The office spaces occupy the maximum ground coverage which is developed as a broken-U on the site. 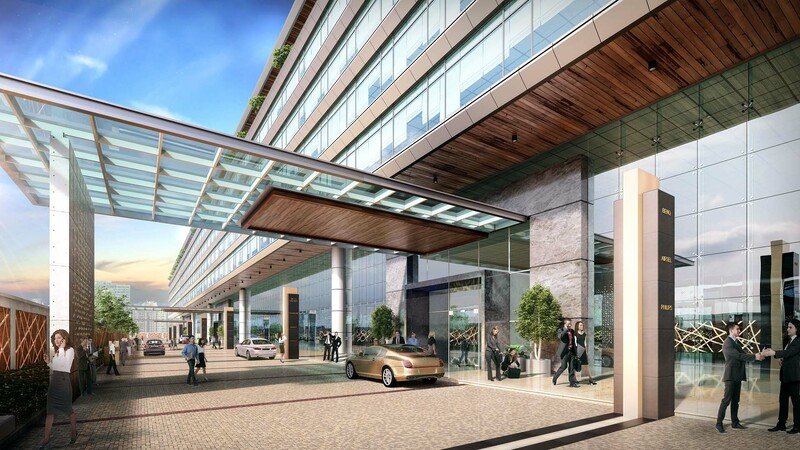 Each building type in this office complex consists of a smooth vehicular movement of the traffic pertaining 6 drop-offs or office arrivals for 6 building complexes. 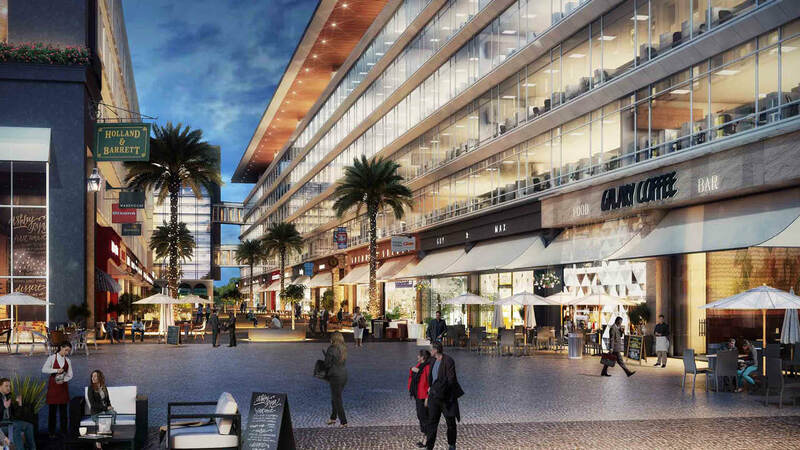 The commercial complex is engaged in the intermediate area of the site, by enabling easy access to both the entities of office and residential facilities. 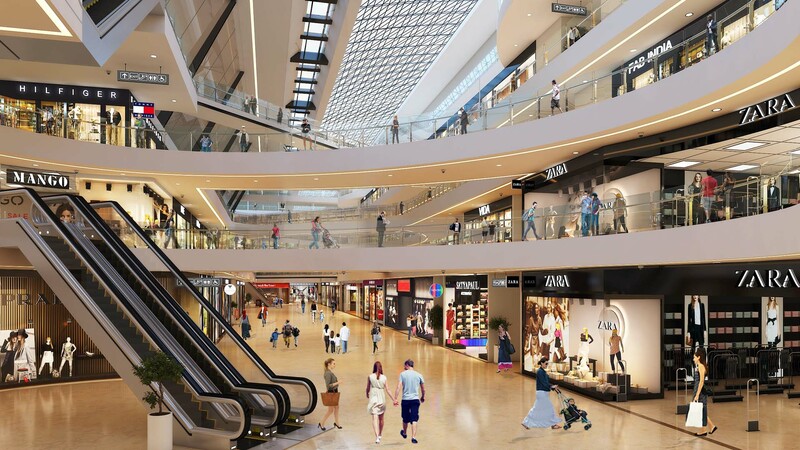 The complex consists of retail outlets covering from ground till the second floor with the multiplex covering the third and fourth-floor spaces. 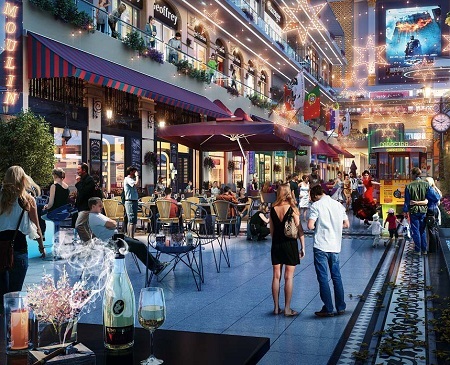 The food and beverage street appears at the rear end of the complex that faces the office facilities, creating a lively interactive environment, where people can relax after a long day. 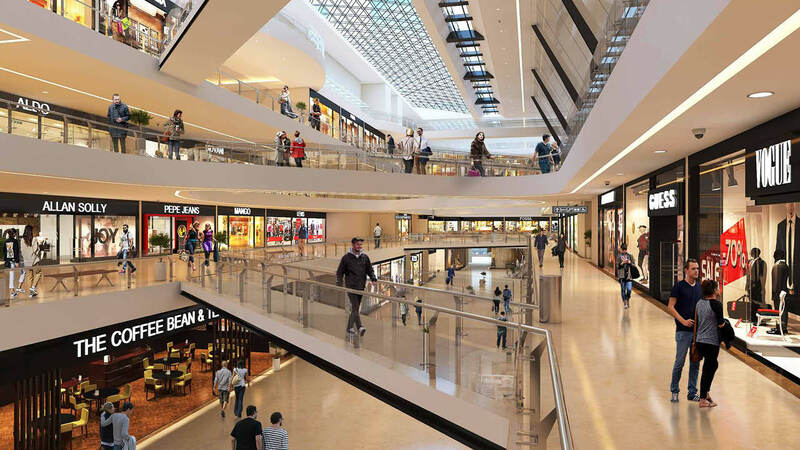 The engaging atriums and the plaza of the commercial complex are designed to endow an up-scale feel for its visiting population to have a luxurious experience. The terraces are designed to craft an escape from the frantic life by engaging with green areas and seating throughout the complex site. At the top of the commercial complex, the restaurant design with alfresco seating and a water body amidst green trees is designed to craft a more relaxing atmosphere.